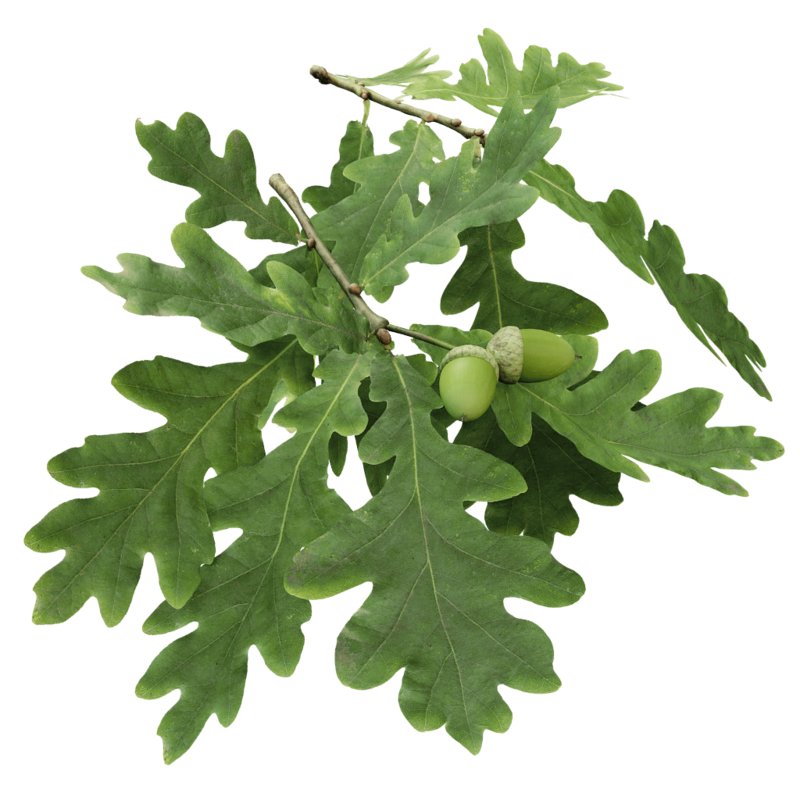 Oaks are close relatives of beech trees, and both are strong forest trees that can grow very old and impressive in size. Willows, alders and many others don’t stand a chance against this king of the forest. In a close forest, the tree’s character will be tall and slender, but oaks really shine on the open field, where the will form a dome shape with strong branches.